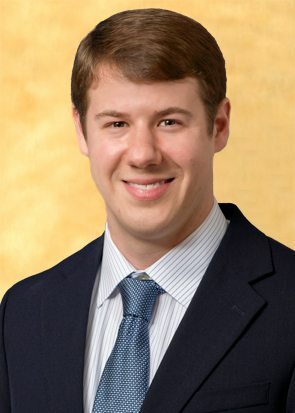 Robert is an Associate in the firm's Creditors' Rights and Bankruptcy Practice Group. Robert’s practice includes representation of various financial institutions, creditors, and other parties in all aspects of loan modifications and restructuring, commercial and residential foreclosures, enforcement of security interests, enforcement of domestic and foreign judgments, and creditors’ rights litigation. In addition, Robert represents financial servicers in real property disputes, including matters involving deed and mortgage reformation. Robert also represents clients in consumer disputes ranging from state common law claims to claims for alleged violations of state and federal statutes, including the Fair Credit Reporting Act, the Fair Debt Collection Practices Act, the Florida Consumer Collection Practices Act, the Real Estate Settlement Procedures Act, the Telephone Consumer Protection Act, and the Truth In Lending Act, as well as state fair lending, collection, and deceptive trade practice laws.